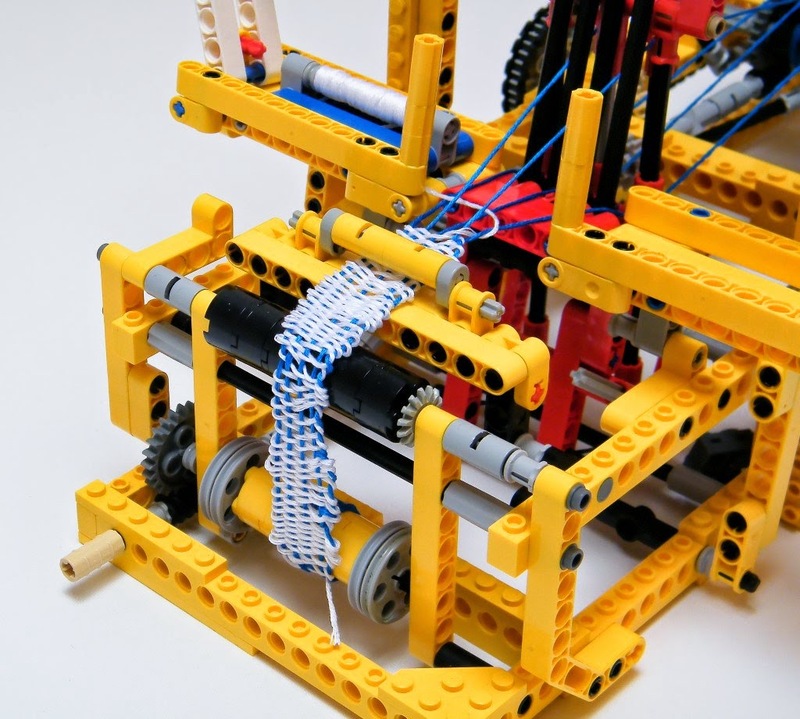 French mechanical engineer Nicholas Lespour has created yet another mechanical loom made out of 100% LEGO. This one being smaller, faster, and more reliable than his last loom. This time he wrote and illustrated a set of instructions so that others can create there own looms right at home. The instructions can be found here! 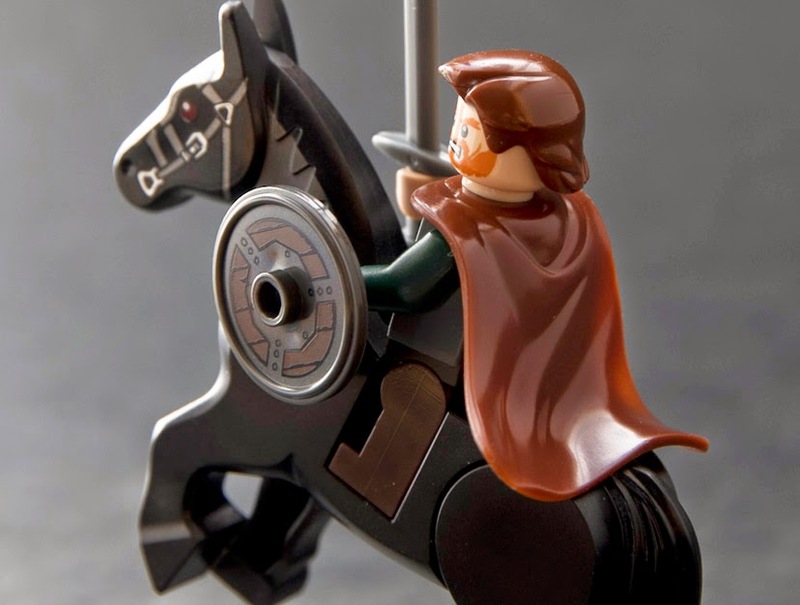 I was checking out the Lego Ideas Site (previously Cuusoo) and found this submission by aBetterMonkey. 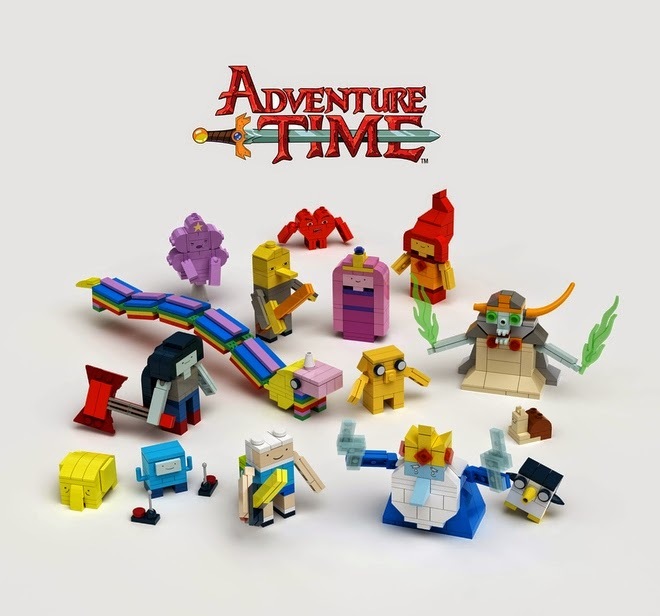 This set includes all of the best Adventure Time characters. As of 02-20-15 it has 271 supporters and 346 days left. 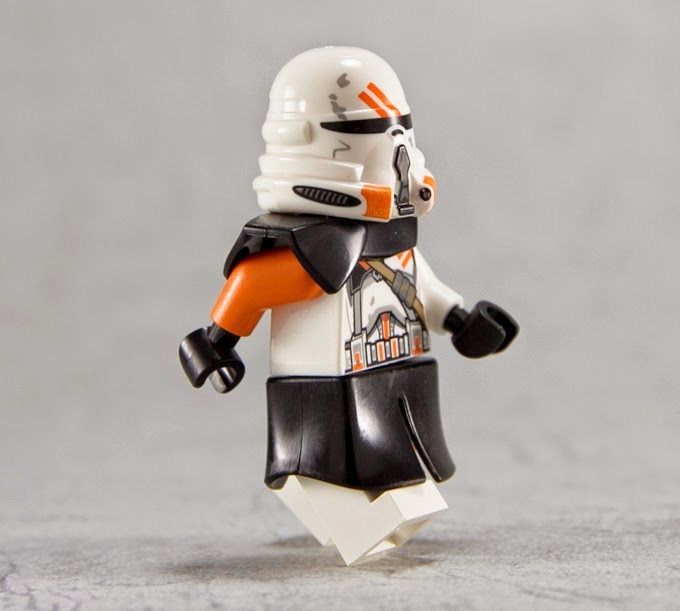 So if you would like to see this set developed by lego, head over and vote https://ideas.lego.com/projects/93648. We have just stocked a huge range of the new Arealight Soft Plastic pieces. This first wave comes in Black, White, Reddish Brown, and Dark Red. The different pieces you can choose from are the Cape, Hood, Shawl, Waistcape, Pauldron, Double Pauldron, and the Loincloth. The plastic materiel is shiny and has a soft flexible feel. They range in prices between $1.25 and $2.50 a piece. We have the full range for purchase on miniBIGS.com and there is a nice review on the Arealight Blog for more information. 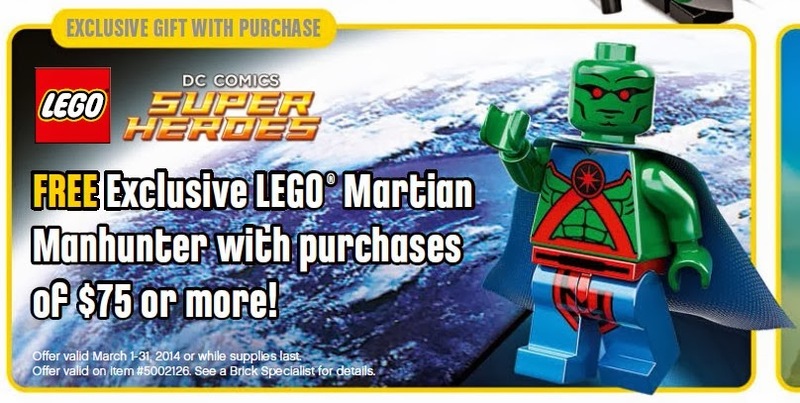 The LEGO Store Calendar has been released for March and they will be giving away a free Martian Manhunter Minifigure with every order of $75 or more. The fine print says it will be from March 1st - March 31st or it could be until they run out. If they couple this with the Free Shipping promo that they have been running, count me in. It looks legit, Ill take 5 of 'em. 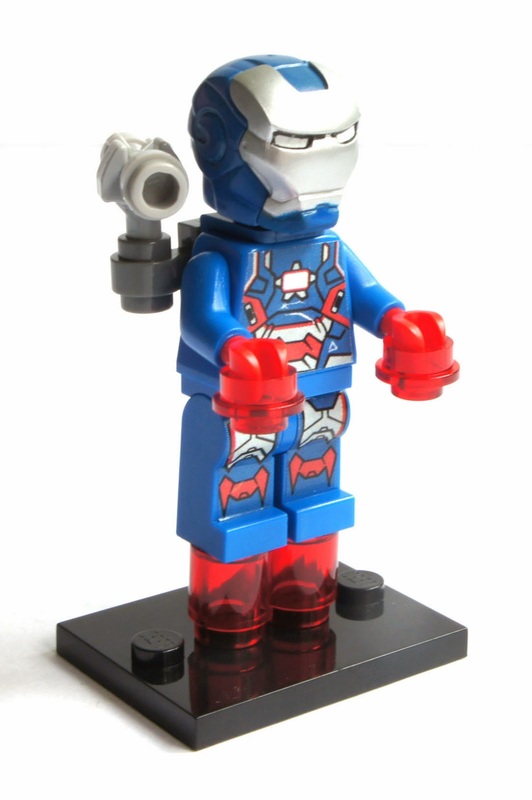 My favorite minifigure this week is the ultra-rare Iron Patriot. Iron Patriot was made famous in the latest Iron-Man movie, Iron-Man 3. 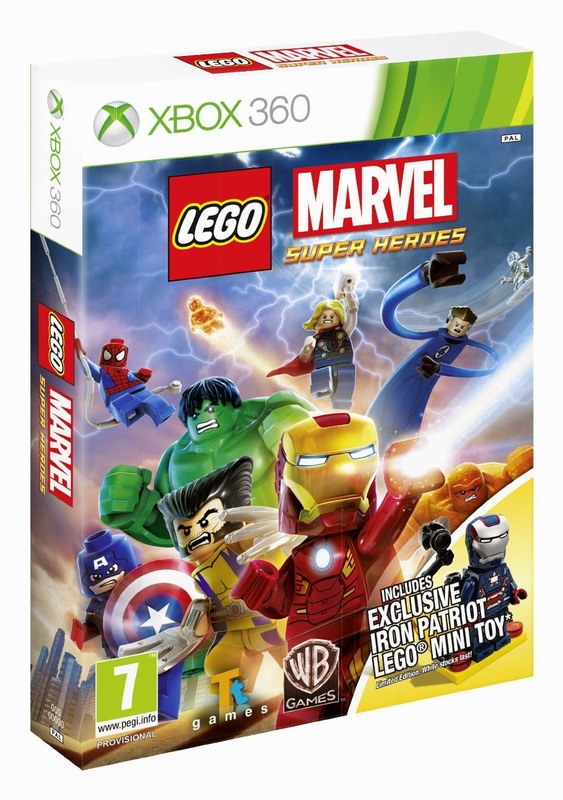 Why LEGO decided to only have him available with a Pre-order from Walmart of the LEGO: Marvel Super Heroes Video Game, I will never know. If you want to get your hand on one, your best bet is eBay, they run around $30 - $40 USD. WARNING: Be aware, there are fake/counterfeits out there. Anyways, he's my jam. 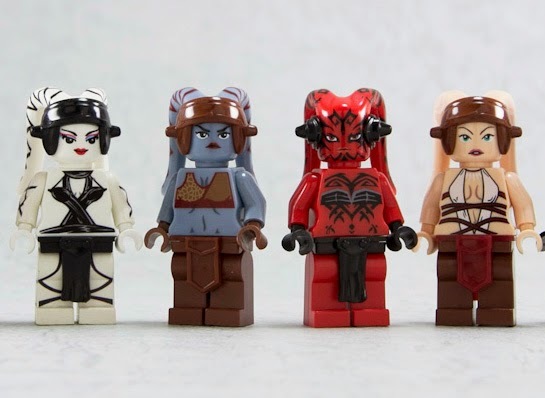 The new Collectible Minifigure Series has been released and it is purely focused on characters from the new The Lego Movie. Once again it is a mix of 16 different minifigs all in random blind bags. Most stores are selling them for $2.99 USD each, but Im sure Toys R Us marks them up a bit. Ive got a few of them so far and so far my favorites are Abraham Lincoln, Shakespeare, the Panda and the Barista. Who is your favorite? Collect every mystery minifigure in The LEGO Movie Series! With 16 special minifigures featured in The LEGO® Movie, this is one LEGO Minifigures collection as you’ve never seen it before! There’s Emmet, with his exclusive construction helmet, Wild West Wyldstyle, the Master Builder and the rest of the cast: President Business, Scribble-Face Bad Cop, Marsha Queen of the Mermaids, Abraham Lincoln, Velma Staplebot, William Shakespeare, Panda Guy, Gail the Construction Worker, Mrs. Scratchen-Post, Wiley Fusebot, Calamity Drone, Larry the Barista, Taco Tuesday Guy and “Where are my pants?” Guy. Each minifigure comes in a sealed ‘mystery’ bag with its own special accessories, display plate and collector's leaflet. Buy a bag, open it up and see which one you get! 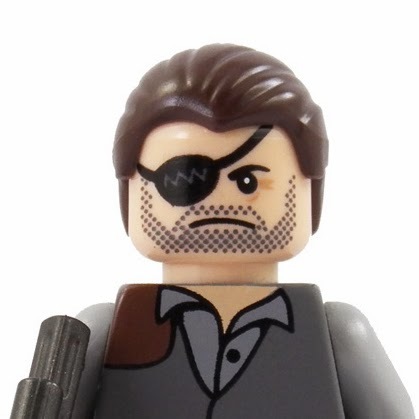 If you like The Walking Dead inspired LEGO Minifigures you will love our Gov minifig. He is the first in our Zombie Hunter Collection which is now available for purchase here. He comes with an AUG Assault Rifle and a cool little Watch. He was painstakingly pad printed for the highest possible quality. Get one before they are gone for good.